baptised at Eccleshall Trinity Church 27th June 1813.
died 27th March 1876 Napley Heath. married 5th April 1836 St Marys Mucklestone. William Austin was born in 1813 in the small rural village of Croxton in Staffordshire very close to the Shropshire border. He married Mary Dunn who was born in Pipe Gate in 1812. They got married on Tuesday 5th April 1836 at St Mary’s church in Mucklestone. They had at least eight children. 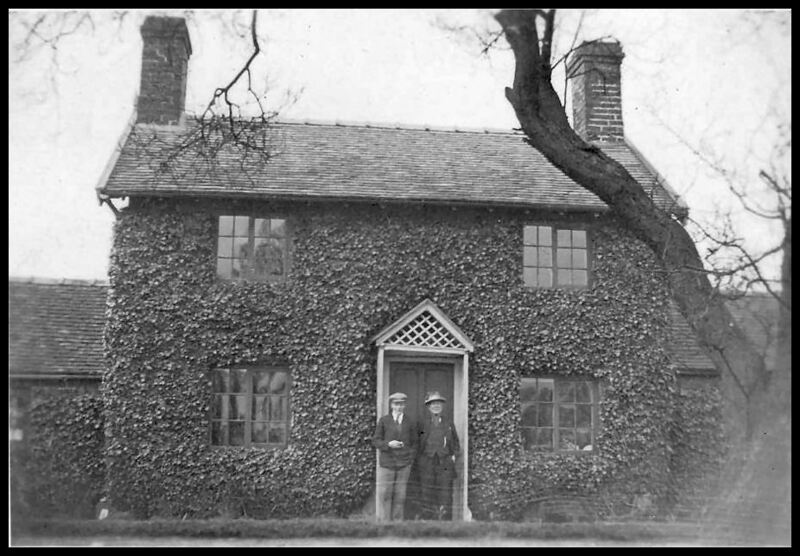 The couple never moved far from Mucklestone and Williams job is described in the census records of 1861 and 1871 as a stonemason. William Austin died on Monday 27th March 1876 in Napley Heath. The 1881 census records show Mary Austin now aged 69 and a widower living in Napley Heath with her daughter Anne and grandson Hanry, this must be Joseph Henry. Her occupation is stated as a dressmaker. Mary Austin died on Saturday 15th January 1898 probably in Napley Heath. William and Mary’s Eight children. Joseph Dunn Austin born Jan 2nd 1837 in Leycette. Christened 31st December 1837 in Mucklestone. William Austin was christened on 14th November 1841 at Mucklestone. John Austin was christened on 24th September 1843 at Mucklestone. Ellen Austin born 1844 in Napley Heath. Henry Austin was christened on 21st September 1845 at Mucklestone and died 30th December 1855. Edward Austin was christened on 28th May 1848 at Mucklestone. James Austin was christened on 21st April 1850 at Mucklestone. Anne Austin was christened on 29th August 1852 at Mucklestone. Extracts from Census Records 1841— 1881. For William and Mary Austin. Muxton is the old name for Mucklestone. This last census record from 1881 shows that William had died and also that Joseph Henry was living with his Grandmother although the spelling of his name on the census is Hanry. This census also shows that Richard Malkin was a lodger, by 1885 Anne and Richard were married the marriage taking place at Mucklestone St Mary in 1885. 1901 Census records. Dwelling : Norton road. Note the misspelling of Anne's name Markin.